An exploration of the world's media, one minute at a time. We found 1 episode of The Minute Podcast with the tag “shelley duvall”. Episode 49 - Hello I'm Shelley Duvall! - Lightning Round! 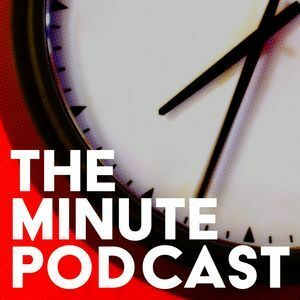 In a very special more competitive Minute Pod episode, Paul and John compete to see who can be the best Shelley Duvall!